Well, all of us know that a government can help in the development of a business, as well as it can hinder a business from development. A government can over tax a business organization on one hand and on the other hand it can help in creating an environment where the business can flourish easily. We know that in America business is the root of a strong economic system, so, it is clear from this that a state in America which will help in the development of businesses will ultimately help in increasing the economy of the state. Thus, this rise in economic standard of the state will have a positive impact on the citizen of the state. 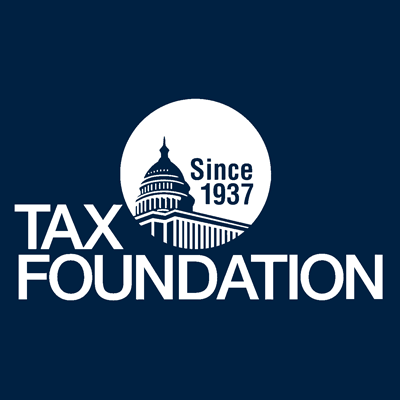 The State Business Tax Climate list is published by the Tax Foundation on every year. This list holds the name of the states that are most or least business friendly. The 2013 edition of this list was published in the last October. According to the 2013 list, the top three business friendly states are namely the Wyoming, the South Dakota and the Nevada. According to the 2013 list, the least three business friendly states are namely the New York, the New Jersey and the California. As per the list, Wyoming and South Dakota are the only states that tax its resident’s income. New Hampshire is the only state that taxes the interest and the dividends above the normal level, but the wages are not taxed in New Hampshire. States that do not tax from the worker hold a definite appeal to all the workers. Thus, it can be said that labors can be easily found in these states. There is another statistics that shows the unemployment rate. As per the data, the labor market is very much strong in the business friendly states. On the other hand the labor market is quite weak in the least business friendly states. Therefore, the unemployment rate is quite high in the least business friendly states in comparison to the most business friendly states. As per the reports from the department of labor, the relocations for job are most between the different states of US than moving to some other overseas location. Thus, it can be said that the competition between the different states is intensified because of this reason. The number of workers a state needs is directly proportional to the number of business that can be attracted by a state. Also, with the increase in the number of labors in a business, the economic conditions of the state will increase and thus the standard of living of the residents of that state will also increase significantly. Each state tax some amount of revenues, but the difference in the amount of revenue differs because of the different tax system in the different states. Thus, it can be clearly said that a state with a simple system of revenues will be more attractive for business than a state with complex revenue system. Usually, the Americans are considered to be mobile groups because they move around frequently and settle in places where there are abundant jobs.